Newport Solid Roof by AlumaWood. A solid patio roof is your best choice for providing you and your outdoor furniture with maximum protection against the elements..
Flawless Engineering, quality and beauty in every detail . 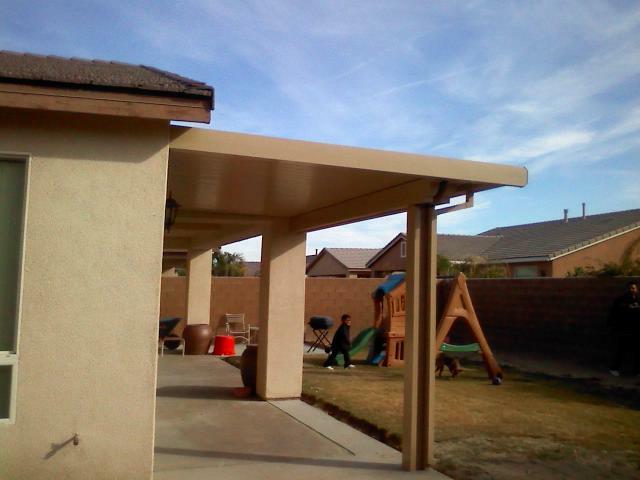 . . Each component of your shade structure is engineered to assemble with flawless fit and finish. Atlas Awning stands behind our products. Warranty coverage that's second to none .Our products are so tough and durable that we back your shade structure with one of the strongest paint warrranties in the business. Newport Solid Roof™ performs like real wood can't . . . 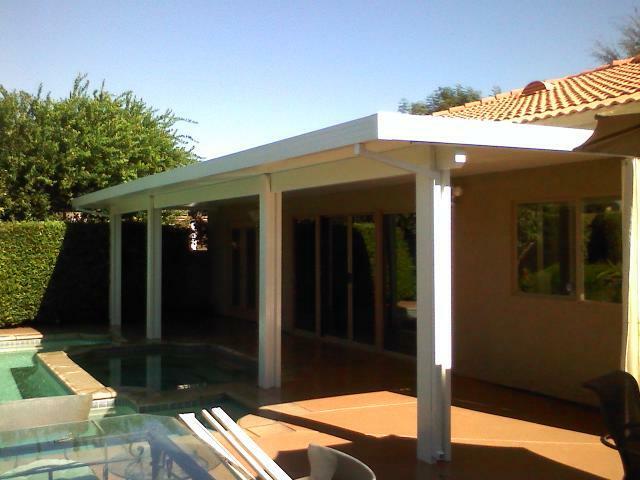 Unlike real wood ALUMAWOOD™ shade structures won't burn, attract termites, crack, peel, warp or rot. $1,000,000 General Liability policy – protecting the homeowner against injury claims thru their homeowner policy.